“Final Fantasy VII: Remake” is still being created within the studio of Square Enix and the developers are remaining mum about when it’s going to be finished. News about the reimagining is few and far in between given that Square Enix is busy promoting “Kingdom Hearts 3” at the moment. But after the game’s release, most of the development muscle of the studio will be allocated on “Final Fantasy VII: Remake.” Right now, there are rumors floating around that a huge announcement will be revealed in April, VGR reported. Game director Tetsuya Nomura did say that they’ll be providing more information regarding “Final Fantasy VII: Remake” this year. Game producer Yoshinori Kitase has similar sentiments adding that production of the game is going smoothly so far. As for the plotline of “Final Fantasy VII: Remake,” the developers are reportedly going to be faithful to the story of its original material. However, gamers should keep in mind that the reimagining will be released episodically. This means that even though the studio is telling the same story, the plot will not be resolved in the first release. 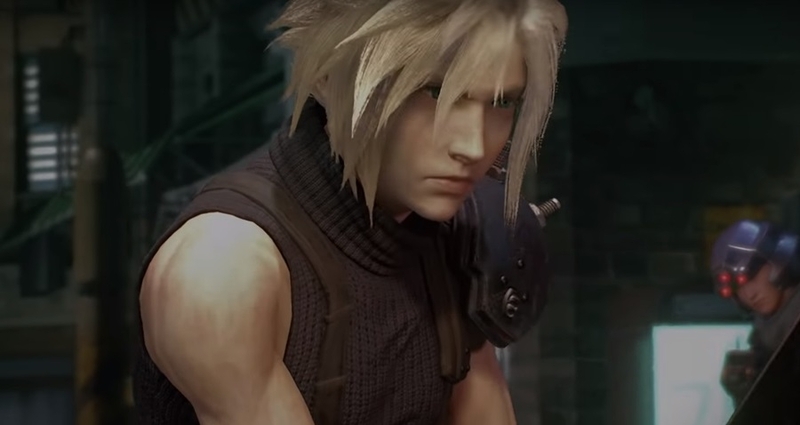 Kitase explained that the episodic decision is due to the expansion of the original game’s map and the added verticality to “Final Fantasy VII: Remake.” With regards to gameplay, the reimagining will be outfitted with a real-time battle mechanics rather than the classic ATB (Action Time Battle) mechanics. As such, players should expect that “Final Fantasy VII: Remake” will be played similar to the game style of “Kingdom Hearts 3.” The reasoning behind the drastic change is to keep up with modern gaming standards and to provide an immersive world for gamers. With regards to release date, Square Enix remains reticent about the matter although speculations are claiming that it will hit the shelves sometime between 2019 to 2023, TechRadar reported.